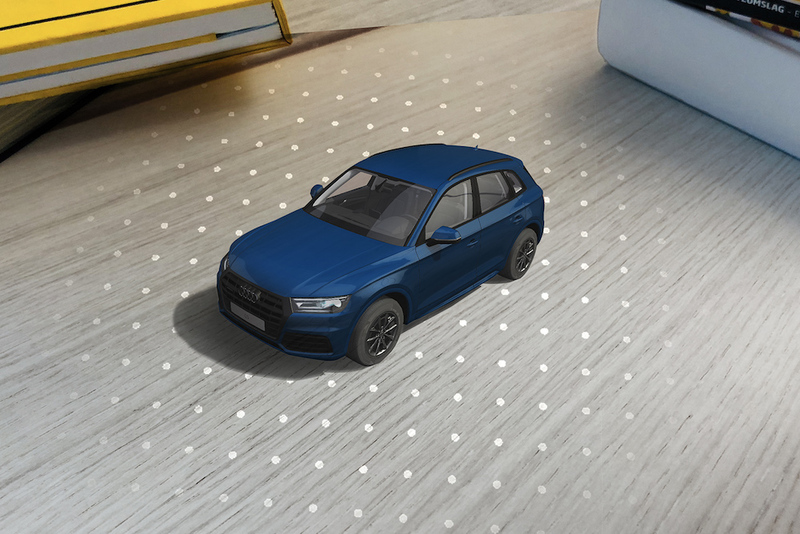 Audi introduced a new AR app this month that lets users see just how one of four Audi Quattro models would look in their personal garage. By scanning a room in their home with their smartphones, shoppers can look through the screen to see a true representation of the car in their space, or if they would prefer, in miniature. Perhaps the most interesting feature is that the app also allows users to create their own test track and see how the cars perform. We’ve recently seen several examples of actual size representations of products being represented through augmented reality. For example, IKEA has also been using AR to let people preview how furniture would look inside their homes.